A hair brush is a hair brush, right? I mean, how much difference can shape, paddle size or bristle-type *really* make? Turns out that “quite a lot” is actually the correct answer. And yes, that does mean you’ve probably been using the wrong type of brush for years now. We asked our top stylists for some advice on picking the right hairbrush, and they were quick to point out that your brush is probably one of your most-used beauty tools. Like your makeup brushes or your fave straighteners, you’re going to be using it every single day, and picking the right brush can absolutely be the difference between a snatched ‘do and some seriously miserable bad hair days, so it pays to spend some time finding a brand-new bae that’ll suit your hair type, your style and your look. Tangles much? One of the *biggest* issues with thick or wavy hair is working out any knots, not to mention herding all those stray hairs into a nice, cohesive ‘do. This means steering well-clear of natural bristle brushes, and limiting your search to products with nylon pins. 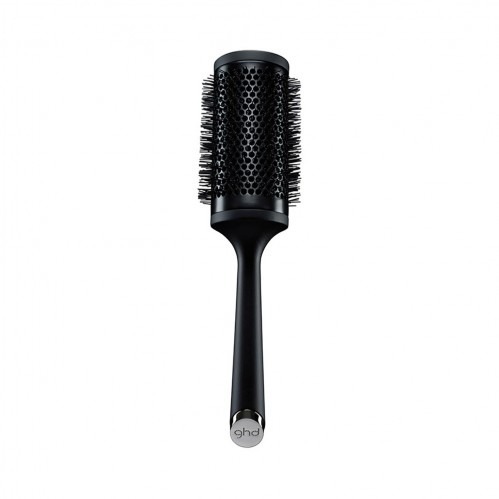 Oh, and if you’re doing lots of blow drying, you might also want to check out ghd’s Vented Radial Brush. 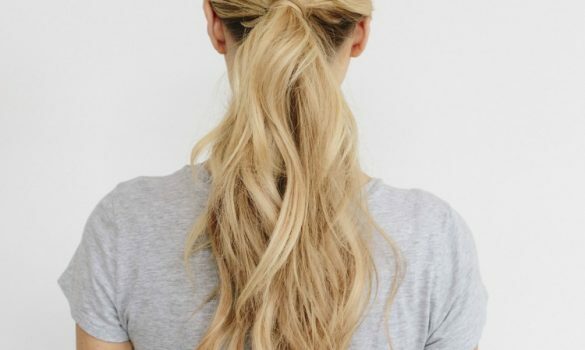 This little miracle won’t block the hot air from your dryer, which means less time spent blow drying, and more time spent styling those gorgeous strands. Fine or thin hair often needs a bit of extra TLC, so we’d recommend a nice, gentle brush with natural bristles. Unlike nylon teeth, natural bristles will completely nix any static issues, and they also help to polish your hair by spreading out any natural oils. This means significantly less grease, and the kind of glossy shine we’re *all* thirsty for. Our fave example is definitely ghd’s Natural Bristle Radial Brush, which boasts nice, short bristles in a dense configuration. It’s probably worth pointing out that this brush is super-easy to use, and very gentle on your hair so if you’re trying to minimize damage, you really won’t find anything better. Frizzy hair can be a nightmare to brush. Your standard, nylon brushes normally charge flyaway strands with a static current – which is *not* going to help your efforts to tame the mane – and anything with a round barrel is just going to encourage your follicles to stick out all over the place. Natural bristle brushes can have a polishing effect, but if you’re looking to conquer the frizz, there’s really only one foolproof option: ghd’s Glide Professional Hot Brush. This wonder product uses ionising technology to actively counteract static, and it’s combination of long and short teeth allow it to glide straight through your hair, smoothing as it goes. As the name implies, the Glide Professional Hot Brush is also heated, which means you can brush and straighten your hair at the same time. This might seem like a small convenience, but it’s worth remembering that a combi tool like this will also cut the amount of time you spend exposing your hair to heat intense styling tools, which helps to reduce the amount of damage you’ll be doing to frizzy strands. All in all, we think it’s the perfect solution for anyone with frizzy hair, and a revolutionary hairbrush in its own right. If you’re looking for a permanent solution to your hair woes, we’d strongly recommend picking one up. Sporting hair that’d leave rapunzel green with envy? Chances are that you’re pretty sick of spending hours in front of the mirror, running your brush through tangled or frizzy strands. Luckily, switching to a nice, chunky radial brush should speed the whole process up. The main thing to look for is a brush with a wide barrel and tightly packed bristles, so that your maximising contact with your hair. If you’re blow drying your hair, you’ll also want to look for something with a ceramic barrel, as these brushes will hold some of the heat from your dryer, and massively speed the whole process up. Our favourite example? 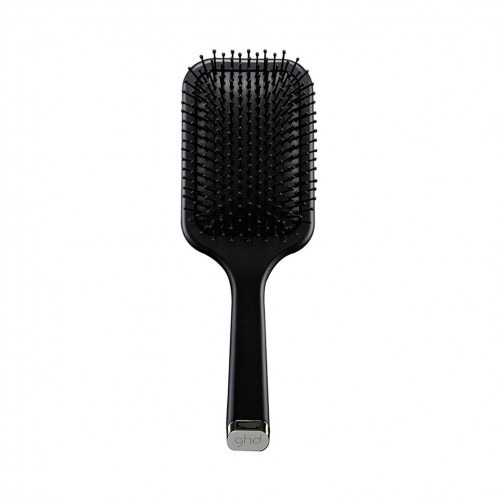 Definitely ghd’s Size 4 Ceramic Vented Radial Brush. This little beauty has a huge barrel and the bristles are all packed in super-tight, which makes brushing long hair an absolute breeze. This is also one of those special little brushes that’ll help to add polish, shine and volume to your hair, which makes it a great choice for those days when you just want to leave your hair down, or throw it in a quick pony. Super curly hair can be a nightmare to brush, particularly if you’re using something with short bristles or a round barrel. If you’re blessed with a thick head of curly locks, we’d recommend focusing on flat paddle brushes with long, nylon teeth. Because it’s much easier to brush curly hair when it’s wet, we’d also look for a brush that’s designed for use in the shower. Unlike your average hairbrush, these wonder products are built to prevent breakage or eye-watering tugs, so you can run them through wet hair without any problems. Tangle Teezer’s Aqua Splash is ideal. It has nice, widely spaced teeth, a flat base and a design that’s been painstakingly engineered to cut down on breakage. It’s incredibly gentle to brittle hair and you’ll have absolutely no problem using it in the shower. 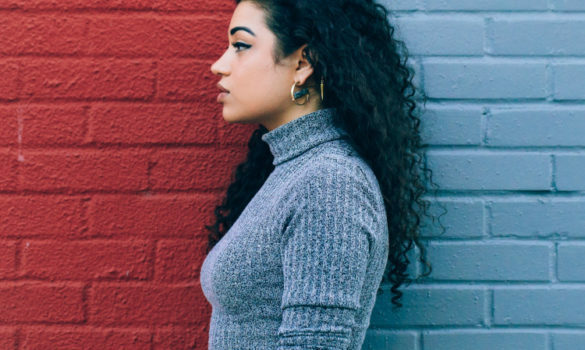 In short, it’s a curly-haired gal’s new best friend, and we can’t get enough of it. 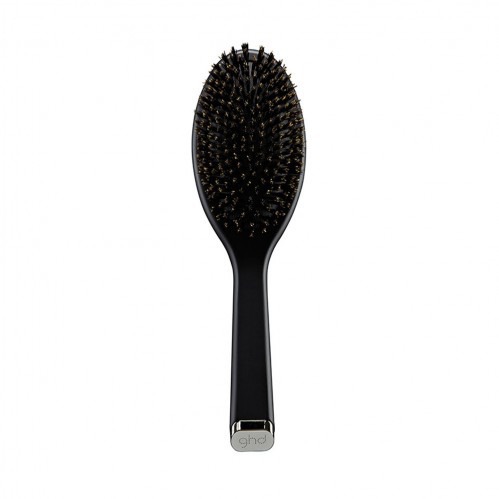 If brushing your hair in the shower simply isn’t an option, you could also try ghd’s Oval Dressing Brush. This one-of-a-kind brush is flat, and boasts long, nylon teeth that’ll get right down to the root of your hair. Believe it or not, the right hairbrush can also add some much-needed volume to flat or lifeless hair. The key thing to look for? 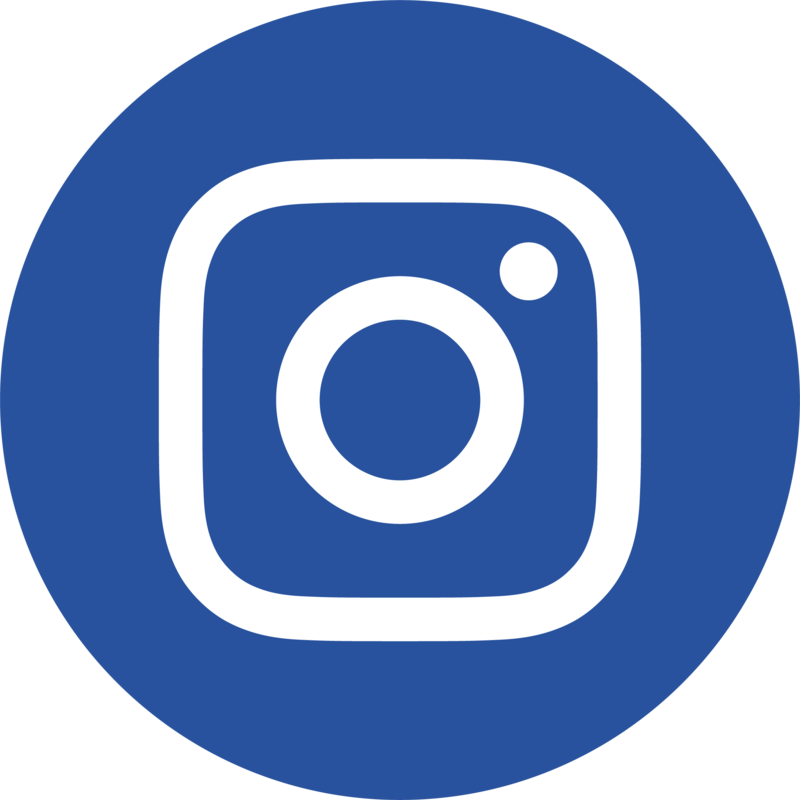 A radial barrel, and lots of short bristles. 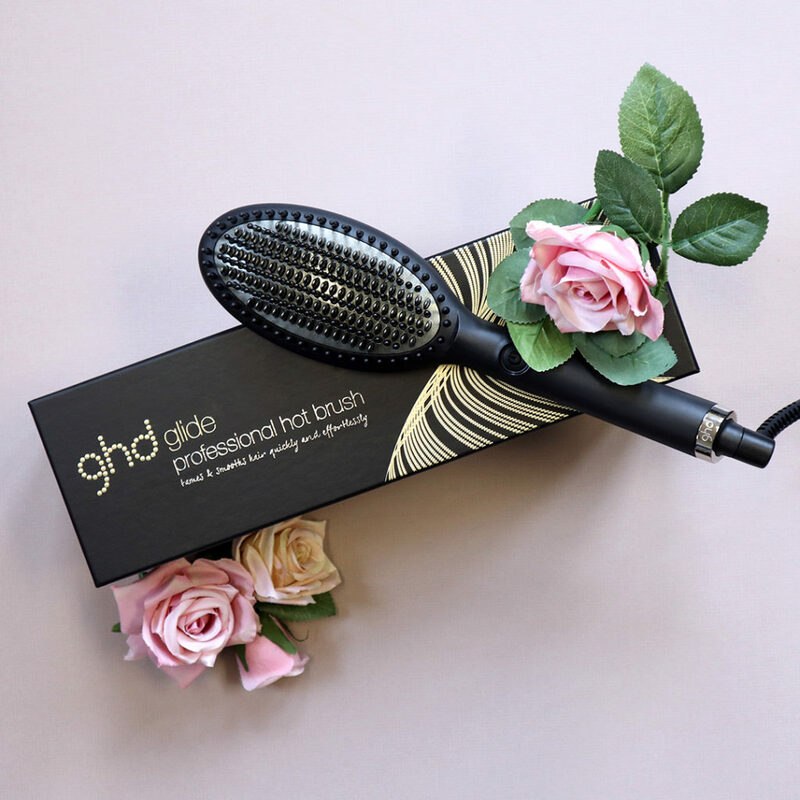 Our favourite volumising hair brush is ghd’s Ceramic Vented Radial Brush, because it has tightly packed teeth that’ll work to fluff up individual hairs. Best of all though? ghd’s Ceramic Vented Radial Brush won’t smooth or polish your hair, which is a big problem when your trying to get those roots standing straight up on their own. It’s a great match for volumizing hair styles and a great choice for anyone with flat hair so if you’re looking to create a bouffant style, you should definitely start here. What about picking the right brush for your style? 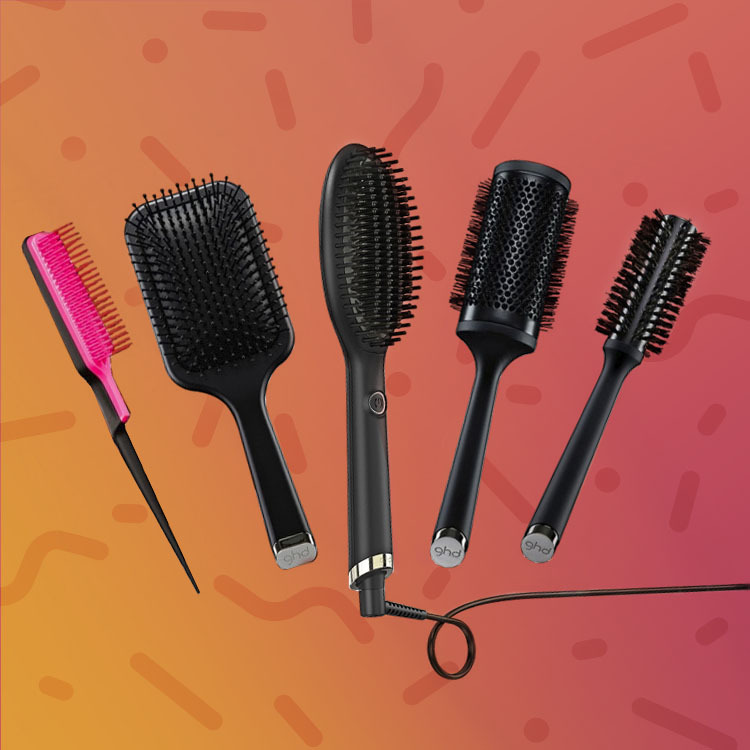 If you plan on curling, straightening or back combing on the reg, it’s also worth thinking about the best type of brush for your chosen style. Regardless of hair type, these brushes will help to amplify the effect you’re chasing, and (in some cases) take some of the leg work out of your morning routine. 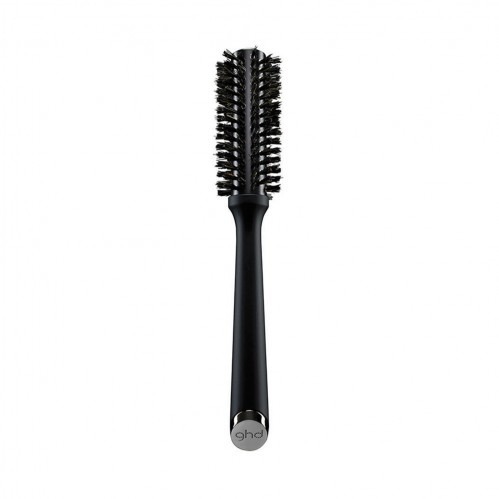 ghd’s Ceramic Radial Brush is a great place to start. It ticks all of the boxes and it’s ceramic barrel will heat up as you blow dry, further cutting down on styling time. Not a fan? Don’t worry. Although it doesn’t tick quite the same boxes, ghd’s Professional Hot Brush is also a great pick for heat styling. Straight hair’s a different story altogether. Here, you want a brush that’ll smooth down follicles and fight frizz, which means looking for something with short, natural bristles. Luckily, this kind of hair brush will also polish and shine your hair, which is absolutely fab if you’re gunning for Kimmie K-style glass hair. Oh boy. It’ll come as no surprise to learn that back combing can do a lot of damage to your hair, particularly if you’re using the wrong type of brush. That’s not to say the style is off limits though. You just have to make sure you’re using a specialist tool that’s designed for the job at hand. 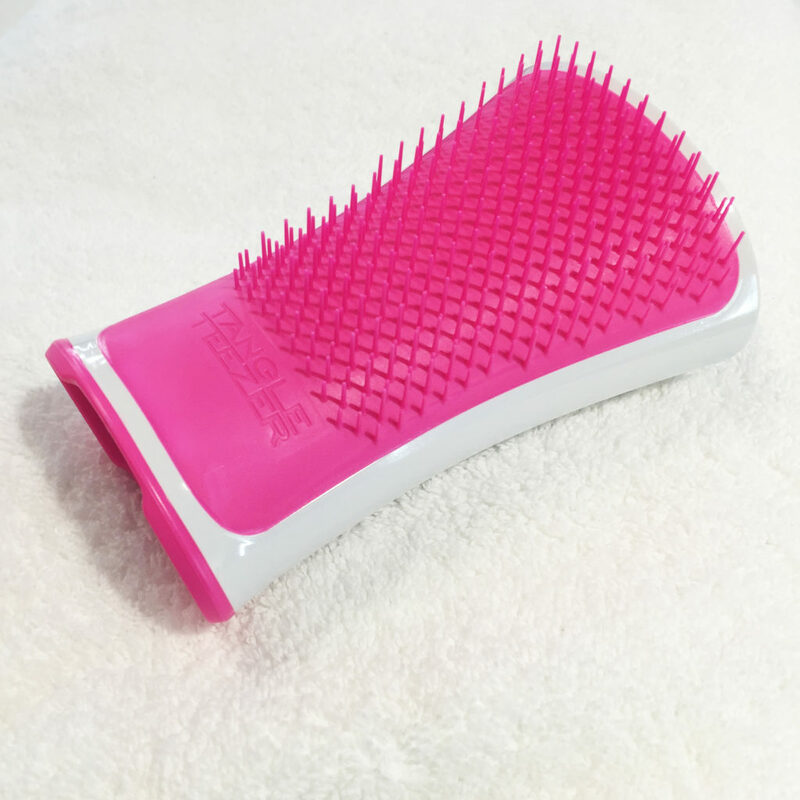 Tangle Teezer’s Backcombing Hair Brush is hands-down the best example. It’s got two tiers of widely-spaced teeth and an ergonomic design that lets you target the roots of your hair. It’s also designed to reduce breakage and fluff up your hair without snapping some of the weaker strands, which makes it a must-have for any voluminous ‘do. Ok, so 2nd day hair might not *technically* be a style, but we’re all guilty of trying to revive tired locks from time to time, and the right brush makes it a hell of a lot easier to pull off. Piqued your interest? You’ll be pleased to know that we’ve got the perfect product: ghd’s Glide Hot Brush. This brush is heated (like your favourite pair of straighteners). It’s also got ionizing technology to cut down on frizz and 2 different types of teeth to ensure that it’ll glide straight through messy hair; adding a glossy, salon-fresh shine as it goes. This thing’s the ultimate antidote to any bad hair days, and it’s also a great option for anyone that’s trying to wash their hair less often. Still looking for the perfect brush? Hopefully this little guide’s helped you find the right brush for your hair, but if you’re still searching for the one, you can always check out our online shop. 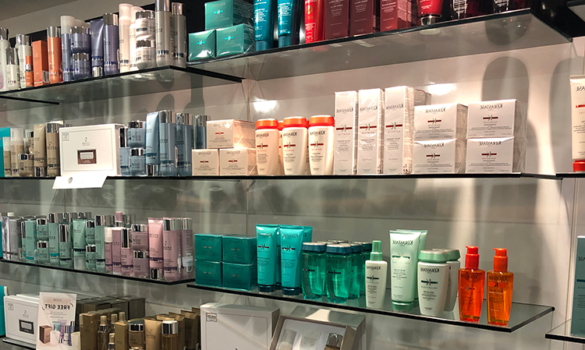 You can also pop into your local Supercuts, where our expert stylists will be able to talk through options and offer some recommendations that are tailored to your hair. Already have a fave brush? Or maybe your just keen to show us how well your new brush works. Either way, we’d love to hear from you. 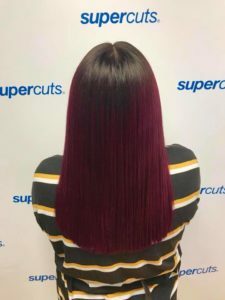 Just message us @SupercutsUK, or tag your pictures with #SupercutsUK so it shows up in our feed!